You searched for which does not fit your . We've redirected you to 137-365, which has the proper fitment. Great helmet for the price . It fits well. For an accurate head measurement, wrap the measuring tape horizontally around your head about 1" above your eyebrows. Your helmet should fit snugly. Keep the measuring tape comfortably tight in order to achieve the best results. For precise results, measure two or three times. If you get different measurements, take the largest one. 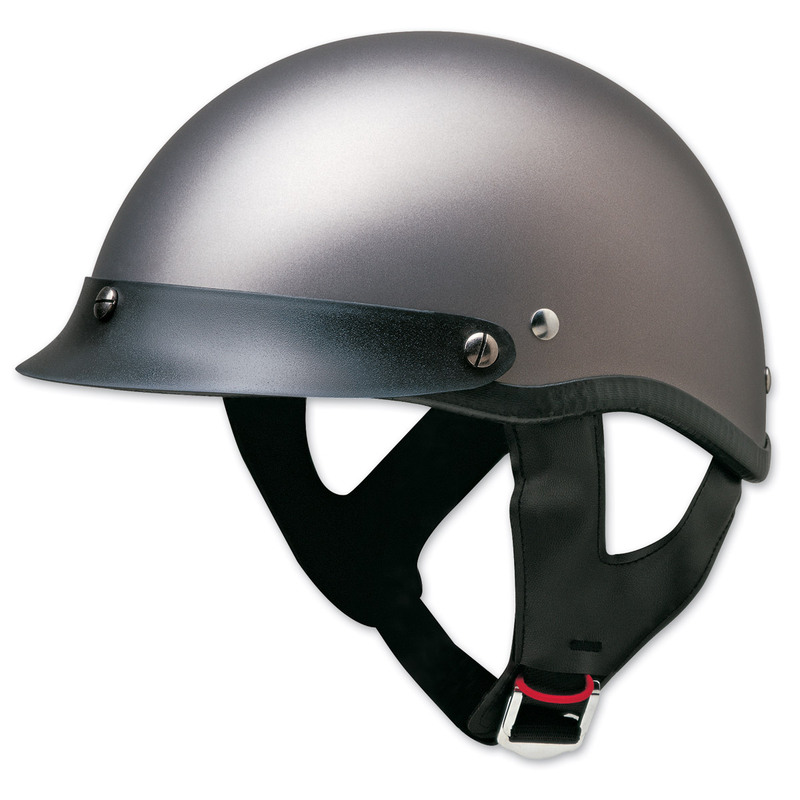 If your head measurement falls between two different sizes on the helmet sizing chart, choose the smaller helmet size.